Neptune Society and our caring staff at Neptune offices across the country have a long history of supporting our communities. From giving teddy bears to the Ronald McDonald house in Seattle to donating to the Coral Gables Fire Department from our Miami office, Neptune Society has a legacy of supporting local and national charities and non-profit organizations, striving to positively affect our communities. The American Legion, the nation’s largest wartime veterans service organization, supports veterans, promotes patriotism, and mentors youth. 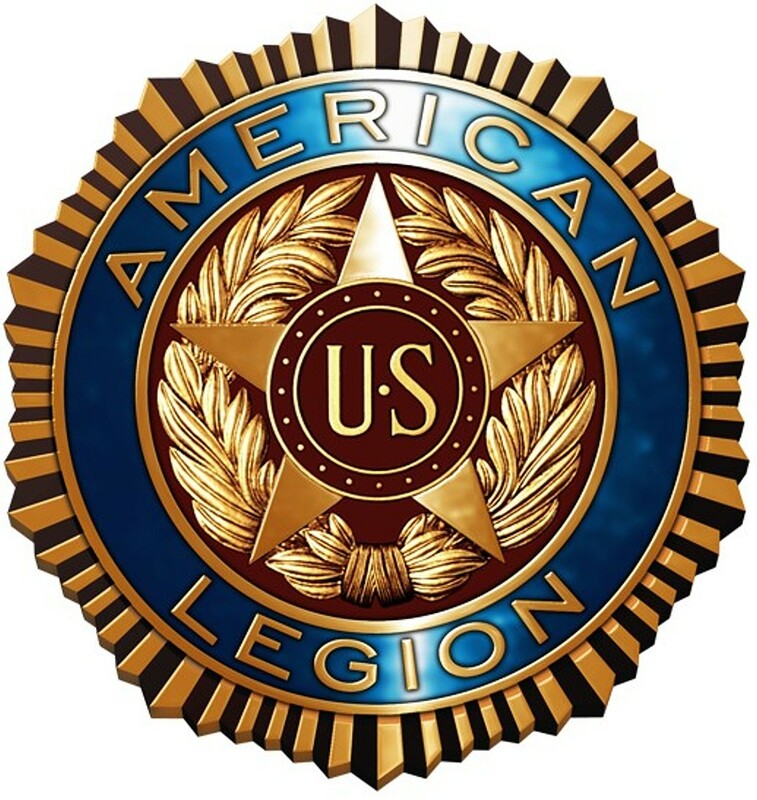 Working together, Neptune Society and the American Legion have formed a key Affinity partnership that supports our veterans and promotes veteran burial and cremation benefits. The VFW, or Veterans of Foreign Wars, strives to help veterans, their families, and their communities every day. 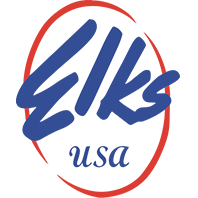 The VFW has a long history of action, being instrumental in establishment of the Veterans Administration, the GI Bill, and development of the national cemetery system. Neptune Society shares the VFW’s desire to support and honor our veterans. The Fraternal Order of Eagles is an international non-profit organization uniting fraternally in the spirit of liberty, truth, justice, and equality, to make human life more desirable by lessening its ills and promoting peace, prosperity, gladness, and hope. The F.O.E. was founded in February, 1898 by six theatre owners gathered in a Seattle shipyard to discuss a musician’s strike. After addressing the matter, they agreed to “bury the hatchet” and form “The Order of Good Things.” As numbers grew, members selected the Bald Eagle as the official emblem and changed the name to “The Fraternal Order of Eagles.” The women’s auxiliary traces its roots to 1927. Elks Lodges bring so much more to their communities than just a building, golf course, or pool. They are places where neighbors come together, families share meals, and children grow up. Elks invest in their communities through programs that help children grow up healthy and drug-free, by undertaking projects that address unmet need, and by honoring the service and sacrifice of our veterans. Toys for Tots spreads the joy of Christmas to less fortunate children throughout the United States. For three months each year, Toys for Tots unites members of local communities in this common cause, with a toy collection drive and distribution of toys to the children. Neptune Society proudly supports the work of Toys for Tots and participates in their annual toy collection drive, working together to create better communities. For further information, please contact your local Neptune office to drop off your new unwrapped toy.